Come and celebrate International Day at Tyler Junior College with cultural exhibitions, international music, entertainment, food fair, and arts and crafts from countries all around the world! Tuesday, April 16, 2019, 8:00 a.m. - 5:00 p.m.
During International Day on April 16th, the U.S. Passport Office will have a table with passport applications. You may apply for your passport or renew it. No appointment is necessary. 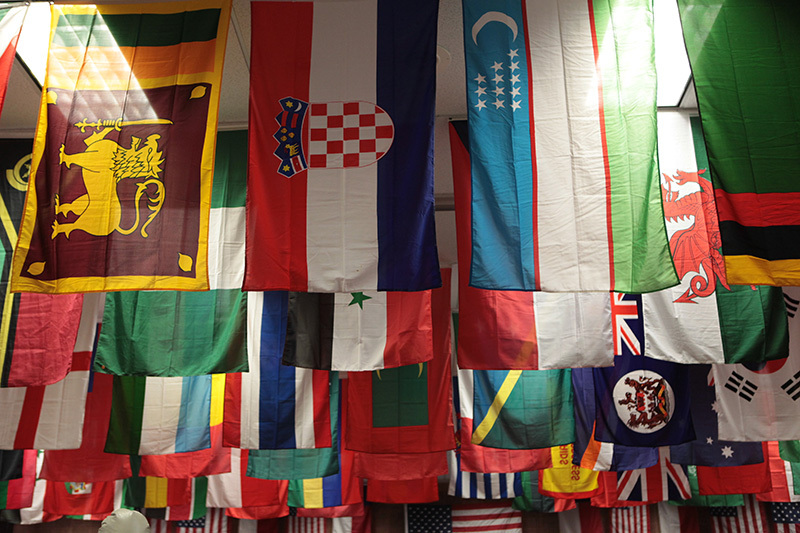 Country Exhibits: There will be over forty countries represented as well as other educational exhibits. Some examples of the countries are: Azerbaijan, China, Colombia, Costa Rica, Ecuador, Egypt, England, Gambia, Germany, Greece, Honduras, Iceland, India, Iran, Ireland, Israel, Italy, Japan, Kenya, Korea, Mexico, Mozambique, , Nicaragua, Nigeria, Norway, Pakistan, Philippines, Russia, Saudi Arabia, Scotland, Singapore, Swaziland, Thailand, Turkey, Vietnam, Zimbabwe, and others.